We believe that if it’s worth storing, it’s worth insuring! At Box & Lock we take the utmost care and precaution when it comes to storing and securing your valuables, from office equipment, personal valuables, vehicles and commercial machinery. We offer free pest control for all units prior to moving in, 24/7 CCTV surveillance, pin code gate access and individual padlocks for each unit. 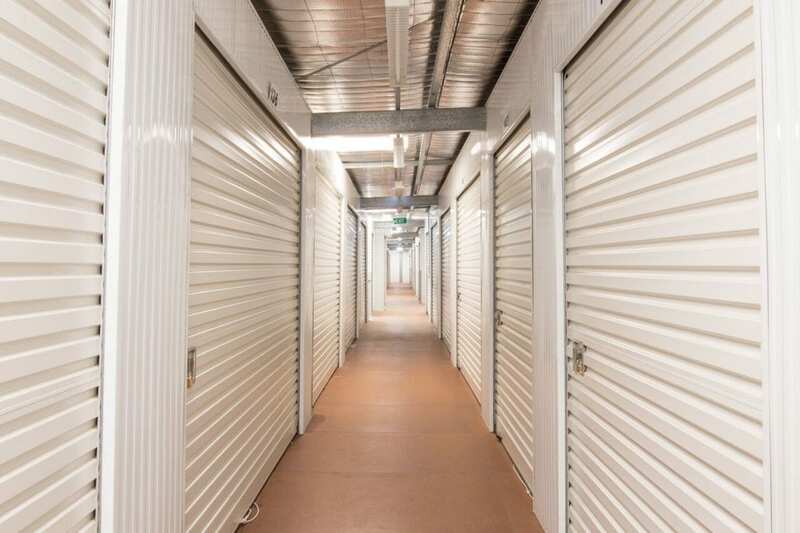 However, unfortunately we are not immune to unforeseen incidents and natural disasters, which is why we highly recommend that you take out insurance cover prior to moving in to your storage unit, as your goods are not automatically insured in transit, or whilst in storage. Luckily, we provide quality insurance cover at competitive prices. Should you require insurance for your valuables, or would like to know more about pricing please contact our friendly staff. Contact our friendly team to get a custom quote on insurance pricing, starting from $11.00 per month!